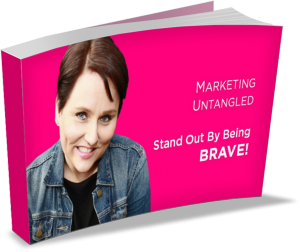 Welcome to the reader resources page for Marketing Untangled: The Small Business & Entrepreneur’s Guide Through the Marketing Jungle! I do hope you enjoyed the book and that it has managed to untangle the subject of marketing for you. Make sure you register to be notified when the following books in the series come out so that you can delve deeper into each of the five elements discussed in Marketing Untangled. You could even grab a free copy! Make sure you join the Facebook community for the Marketing Untangled series where we talk marketing and I pop in to join the discussion and answer your questions! Click here to get your PDF of the images in the book, large and in colour for better viewing! Have you downloaded the Stand Out by Being Brave! ebook? If not, get in here and get your copy. Want to find out more about content marketing? Then check out Thoranna.is/ContentMarketing here! 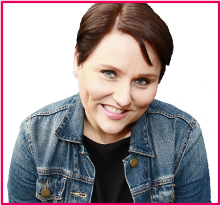 Finally, if you want to know more about the books and resources that underpin my work, check out the Books & Resources page here!